So Shroud of the Avatar (SOTA) is at it again with another house design release! This house is made available on game release to all those who were a Founder Citizen Backer of the game and is the Waterfront Cabana home. Donations to the game can still be made if you wanted to get into the BETA test of this game coming soon! 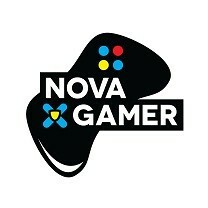 They have already made some Pre-Alpha game access for a few days which we have on our YouTube videos you can see here . If you were interested in still making a pledge to join the game backers before the Beta, you can do so here! So without further delay! Here are the pictures of the new house design release. 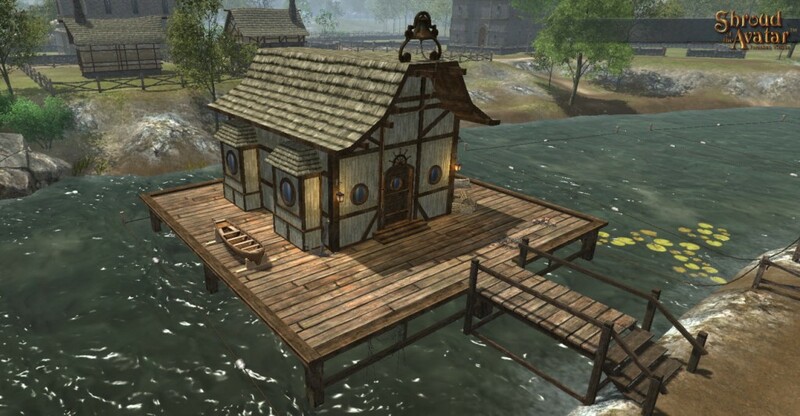 Yes this does mean they will be putting docks in the game for house placement. Now you can have that home on the water you always wanted!